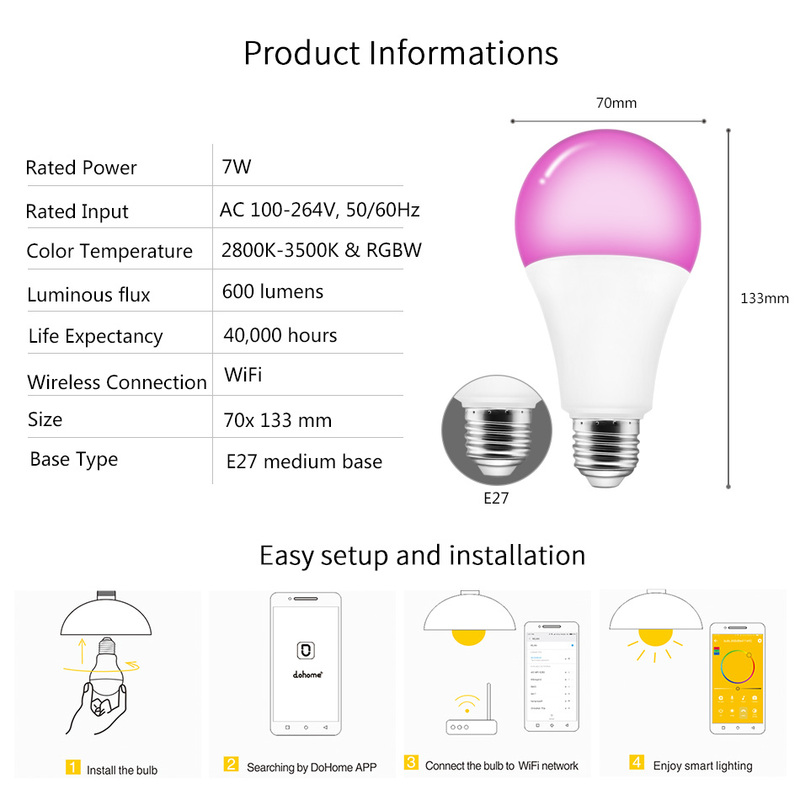 CR70 is high quality wifi smart bulb. It is built-in wifi module,no hub required. 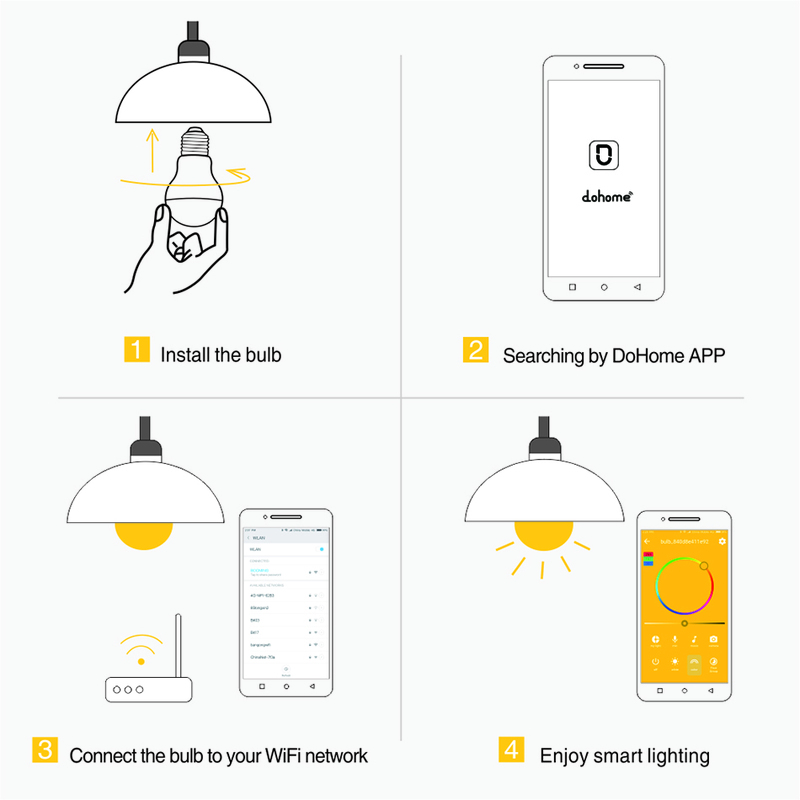 Just connect the bulb directly to your Wifi at home. 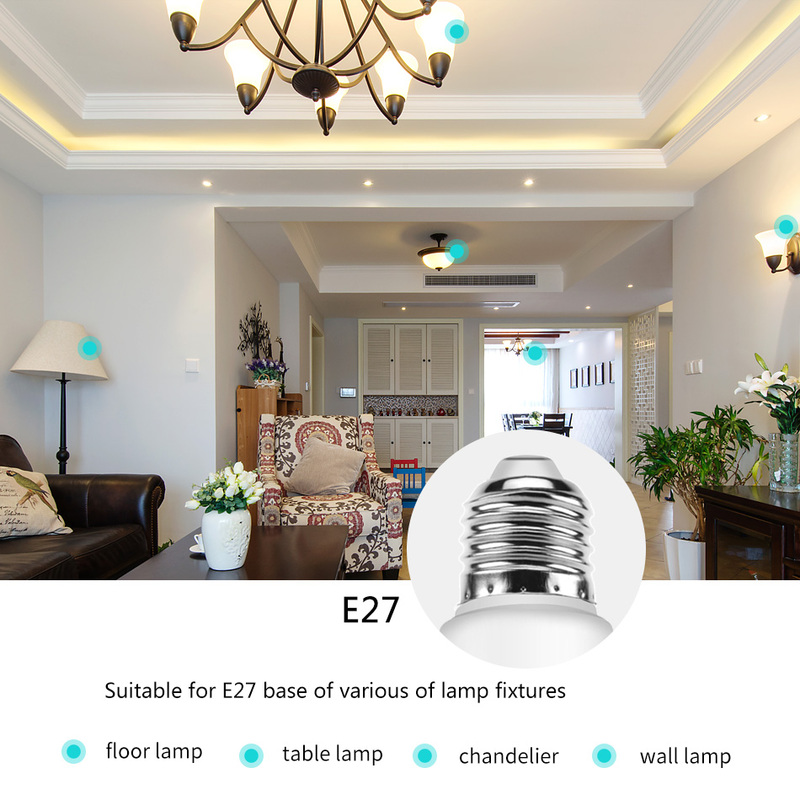 6.Standard E27 lamp, suitable for various types of household lighting fixture. 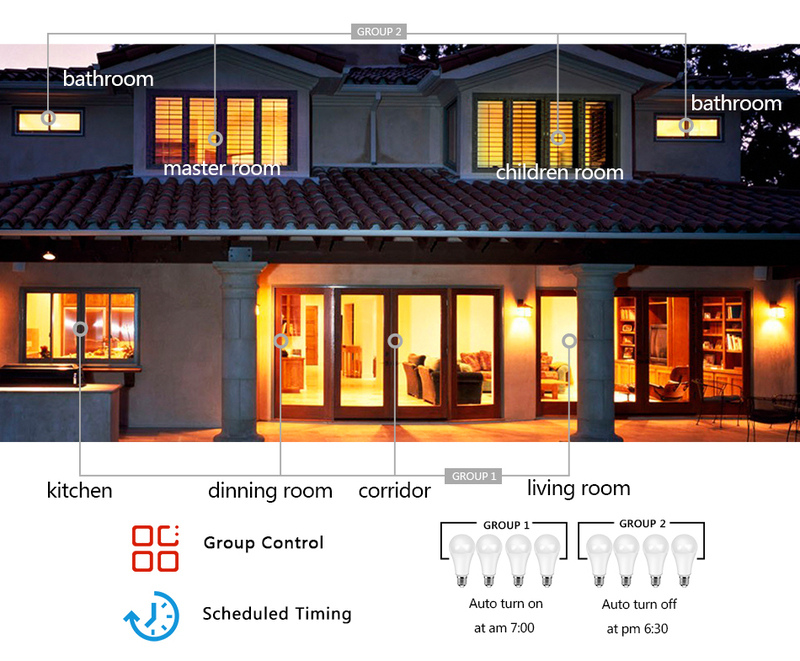 No hubs and dimmers required. 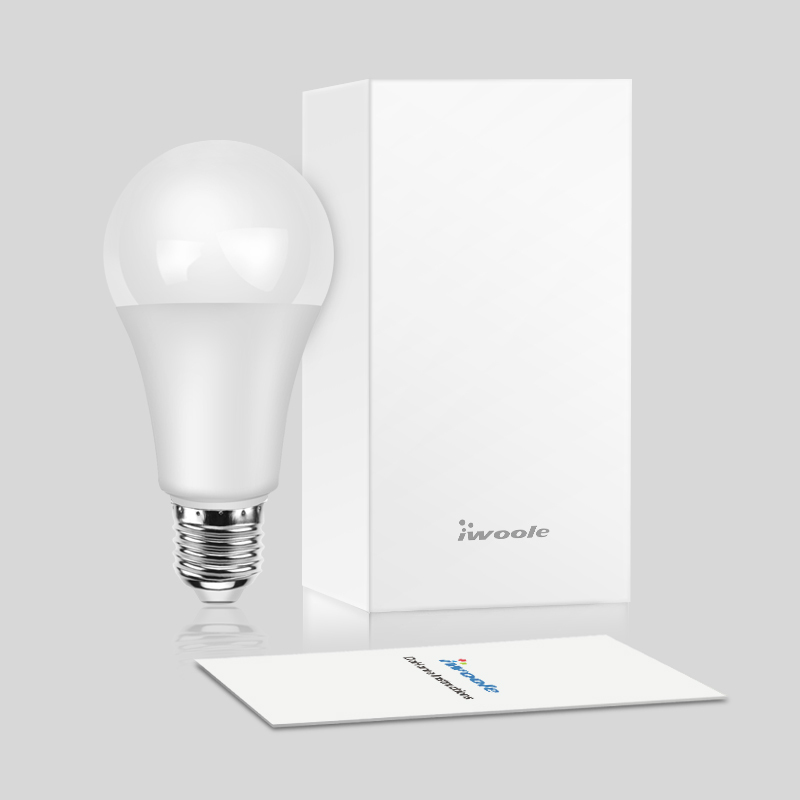 With built-in WiFi module,the smart bulbs can connect to your home network directly. 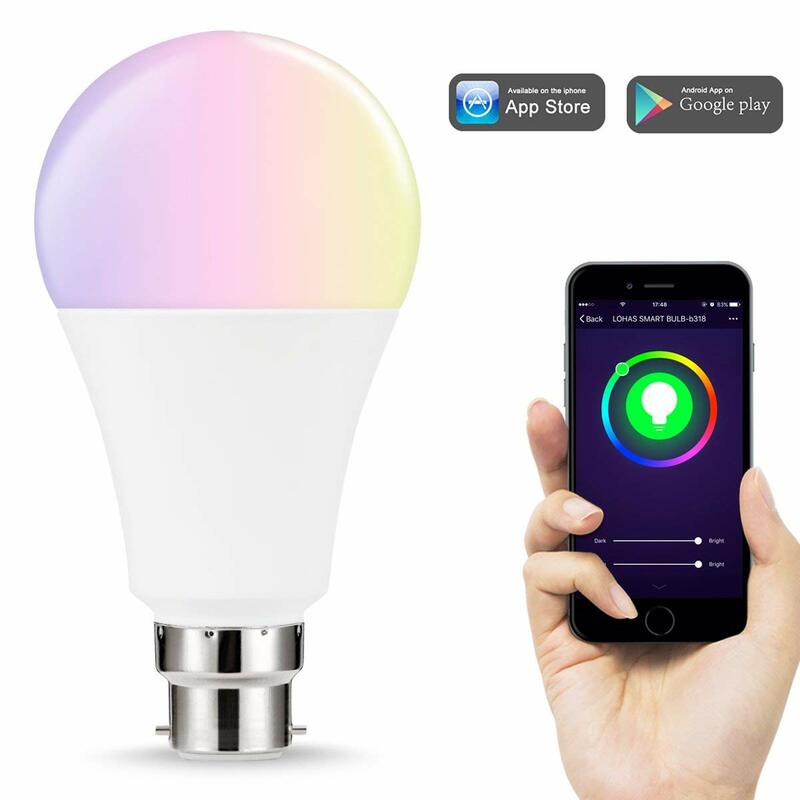 One app can control up to 100 bulbs. 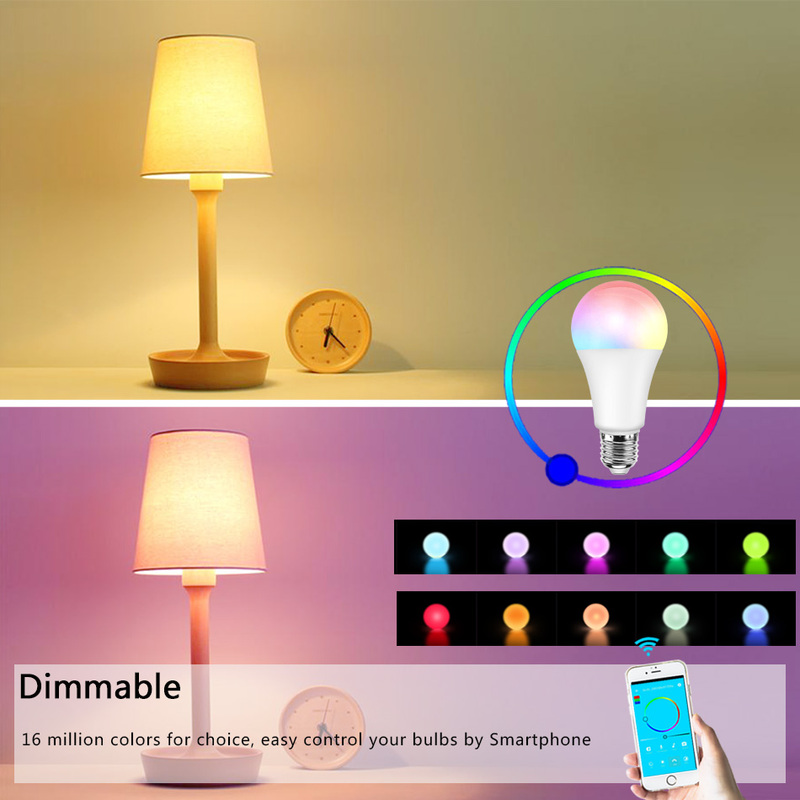 You just need a single touch on smartphone to control all bulbs. 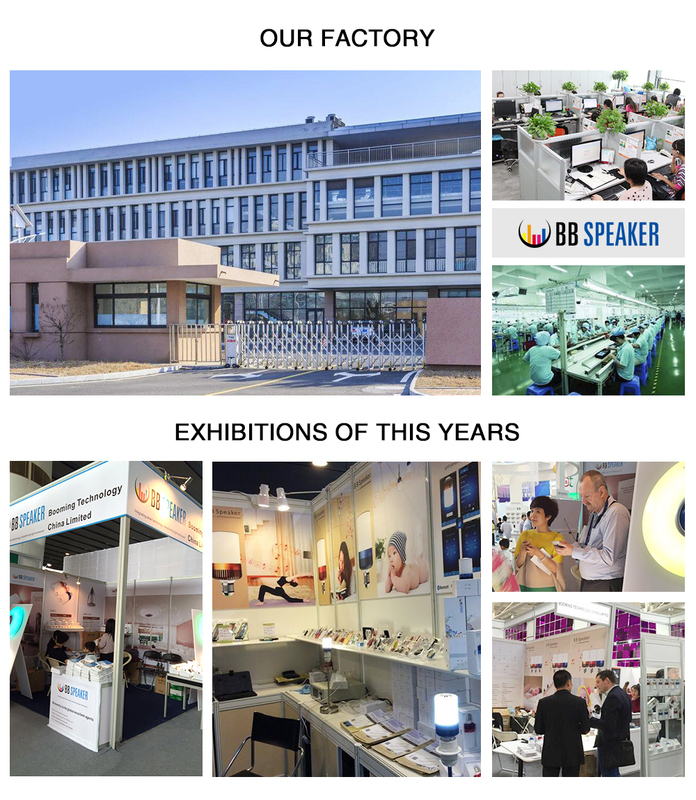 It can be applied to a variety of fixtures. 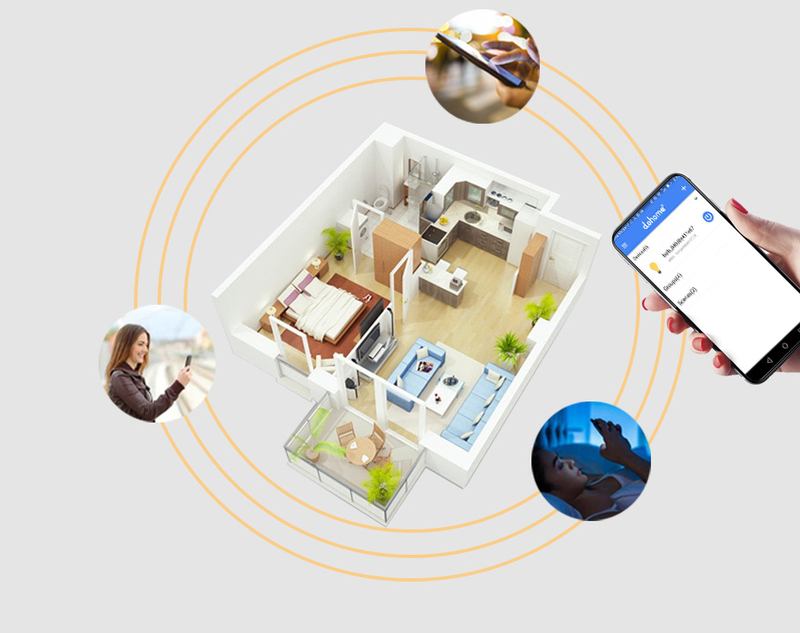 With the DoHome iOS and Android apps you can control your lights remotely, wherever you are. Not sure if you turned off all the lights but already left the house? Check even when you’re away from home. Forgot to leave a light on for your pet? Turn on a light without being present. 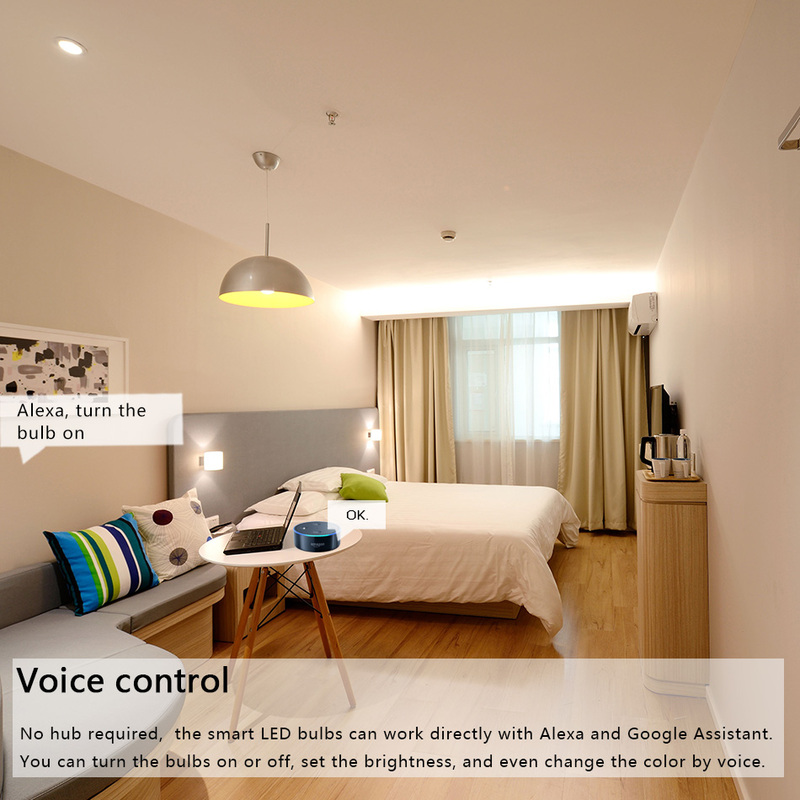 No hub required, the smart LED bulbs can work directly with Alexa and Google Assistant. 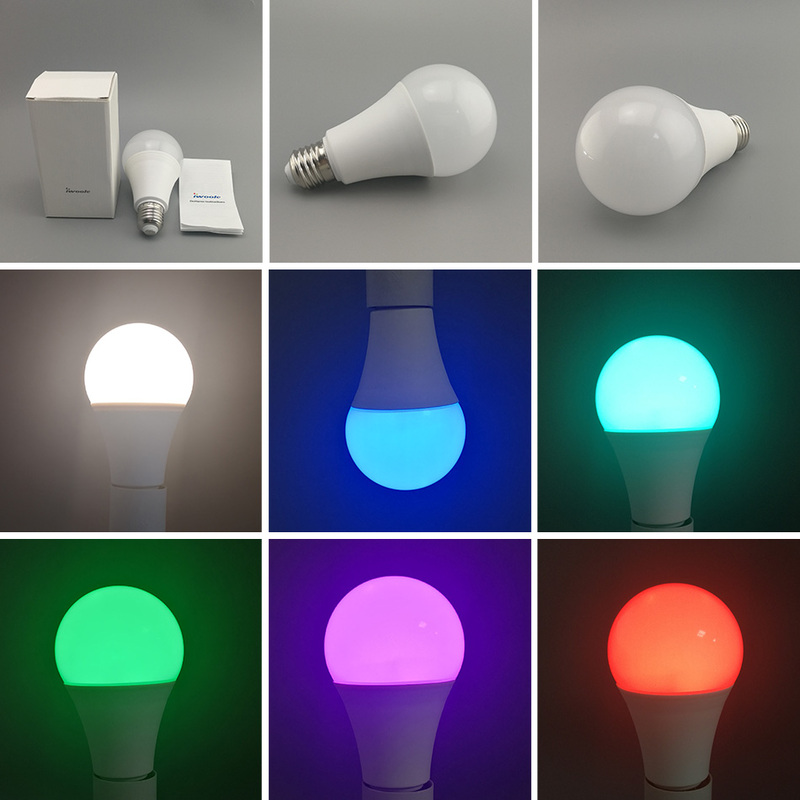 You can turn the bulbs on or off, set the brightness, and even change the color by voice. Change the mood with your lights. 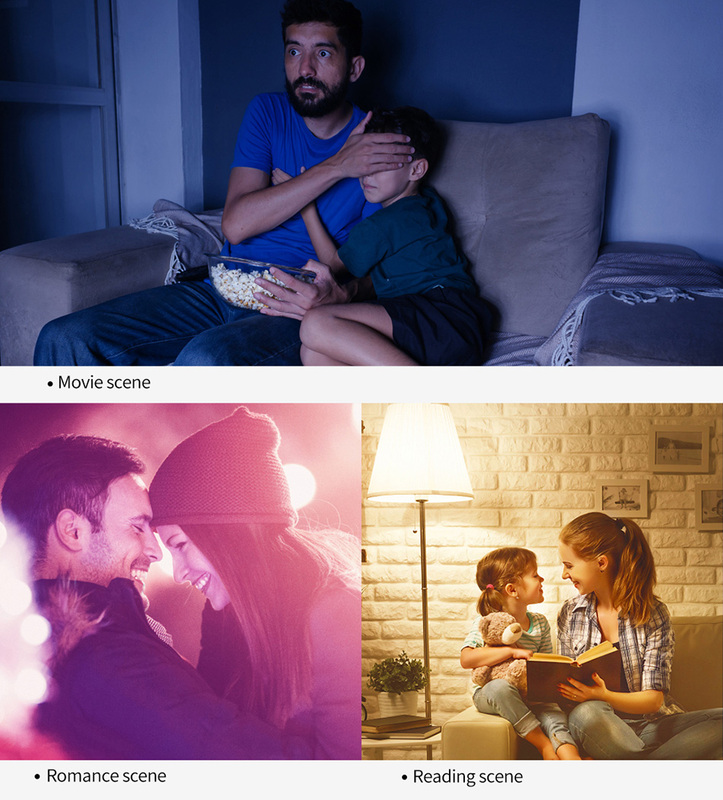 Customize scenes to your preference and get instant access to them. 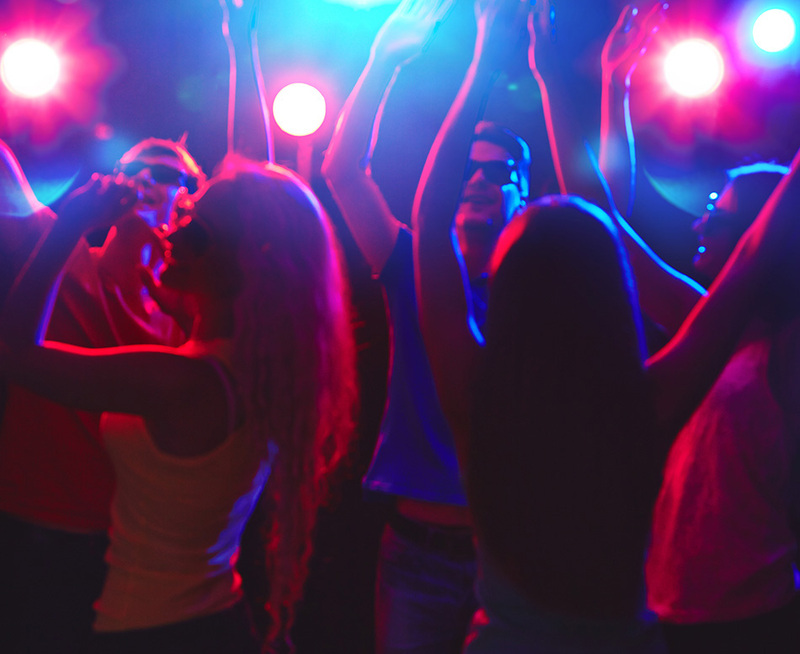 Sync the lights to your favorite song and explore how lights change with the rhythm. Spice up your party or holiday decorations with changing colors. 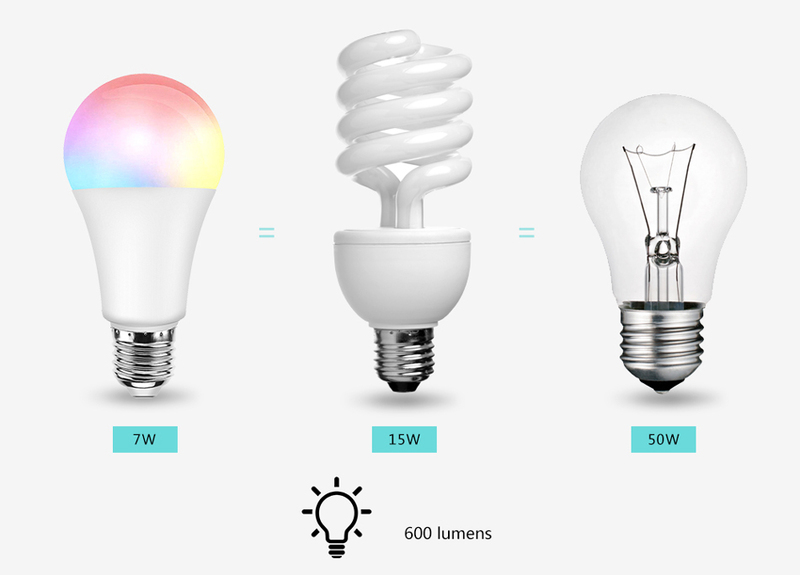 Manage all of your bulbs by groups. 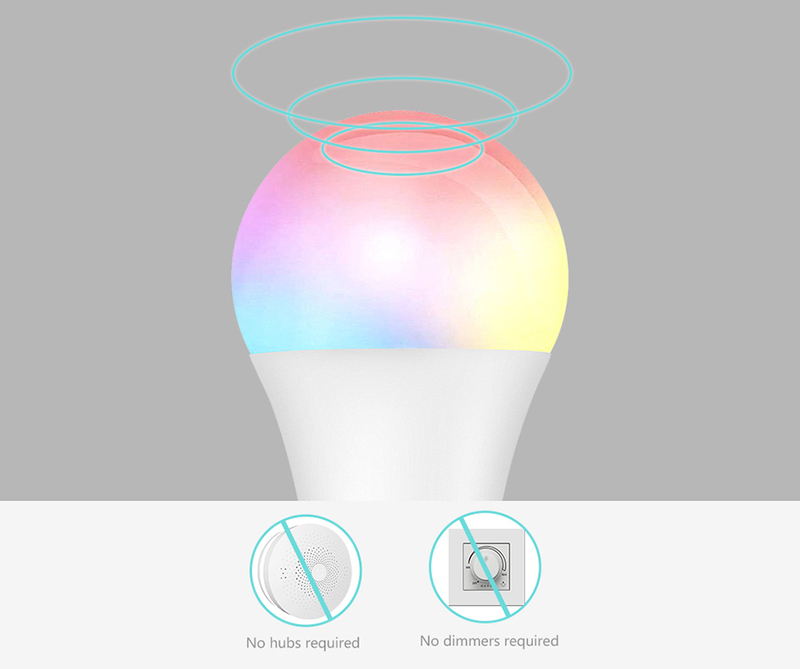 You can set the smart lights bulbs to turn on/off on a schedule. 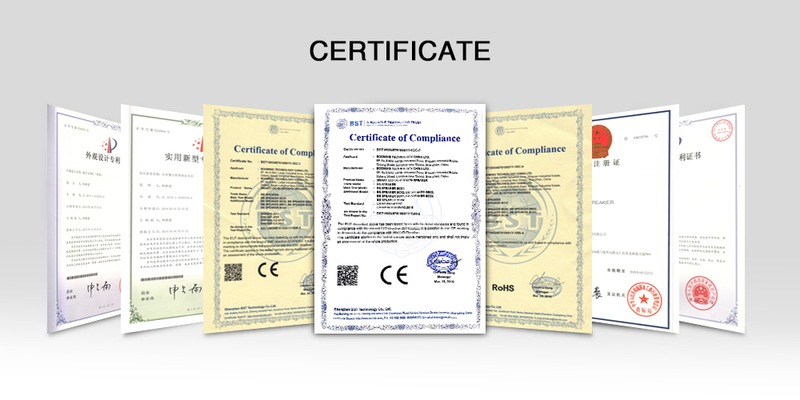 It is all about simplifying your life and give you peace of mind in smart and useful ways. you don\'t even have to think about replacing a bulb.